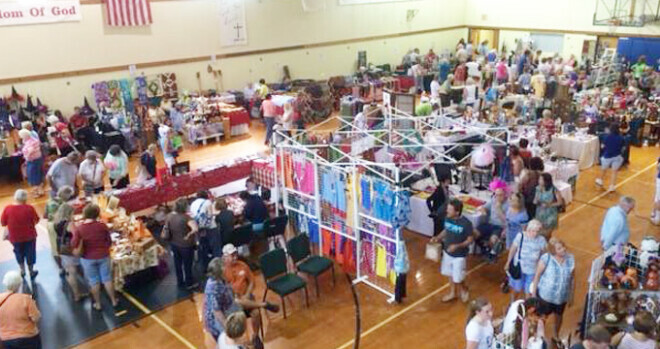 Over 95 local vendors selling all handmade items at one of the area's largest indoor-outdoor craft shows! Compete for door prizes as you shop. Food available for purchase. Visit the St. Paul Pumpkin Patch across the street! $1 admission at the door supports outreach ministries of the United Methodist Women in our community.